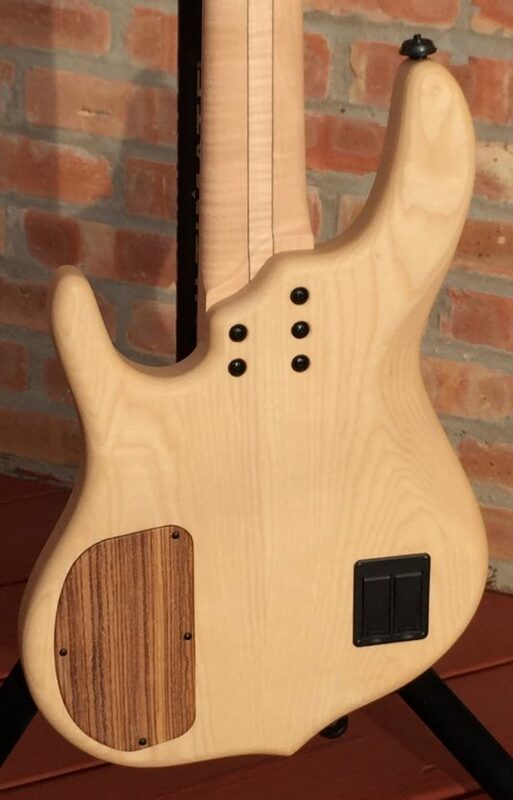 Value = high quality and moderate price. 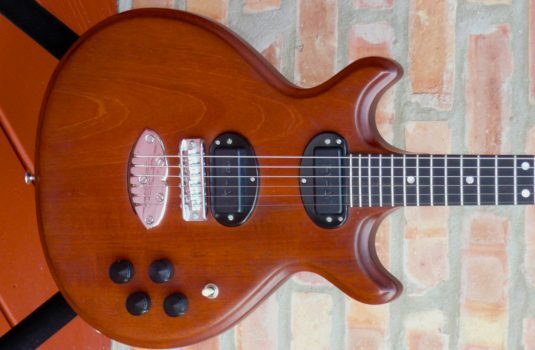 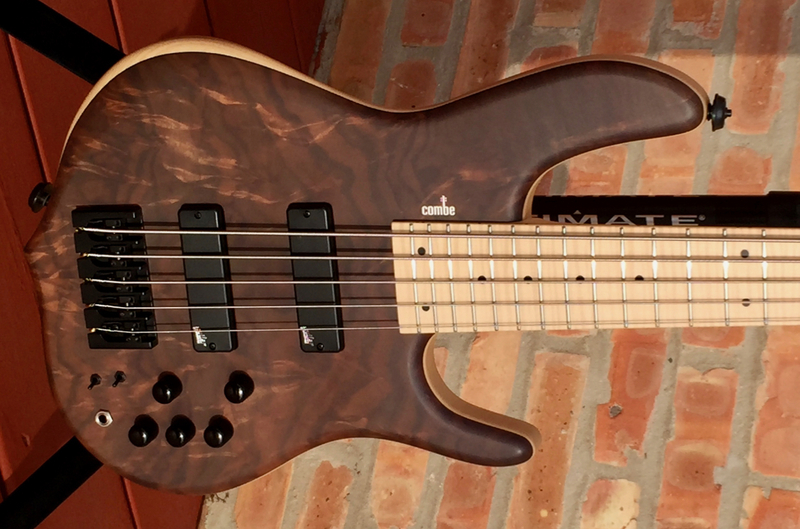 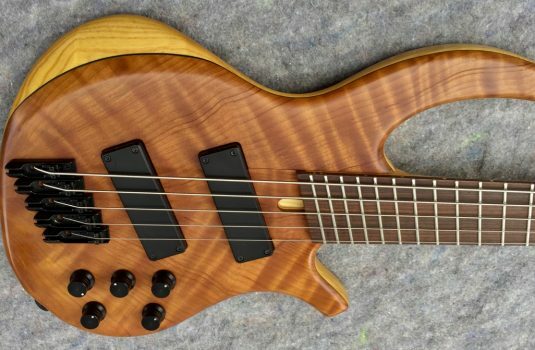 Combe basses exude value. 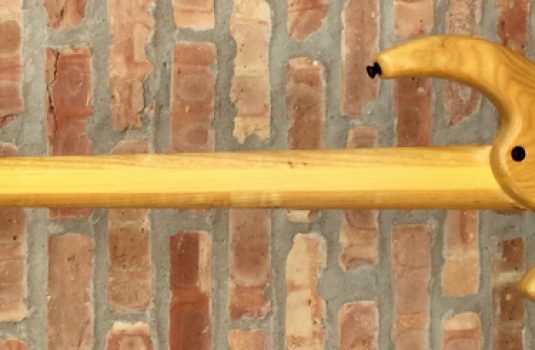 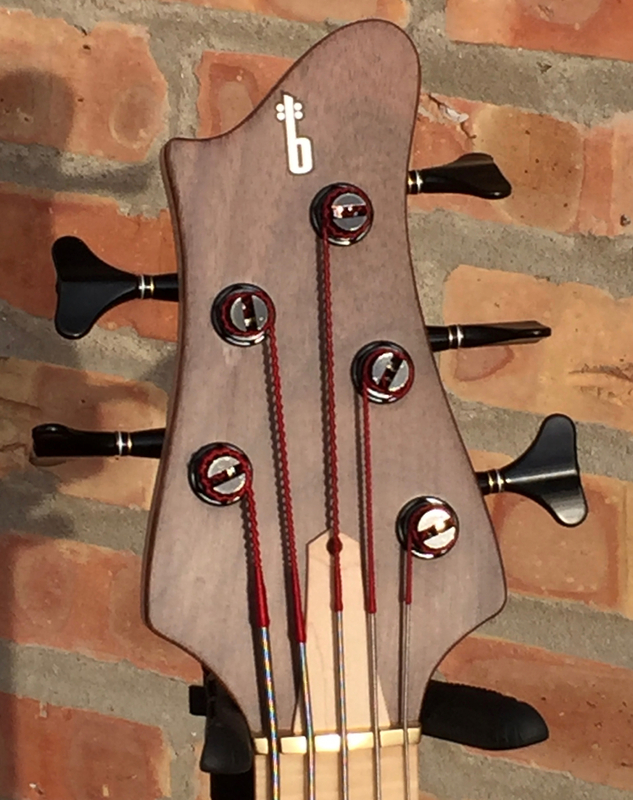 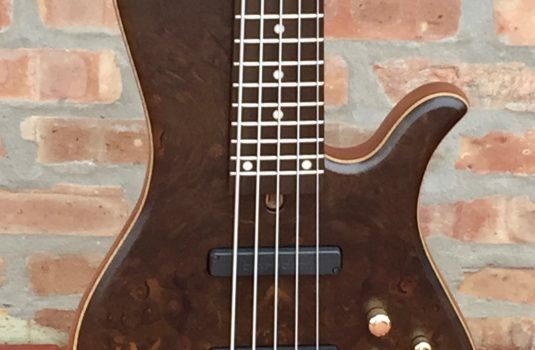 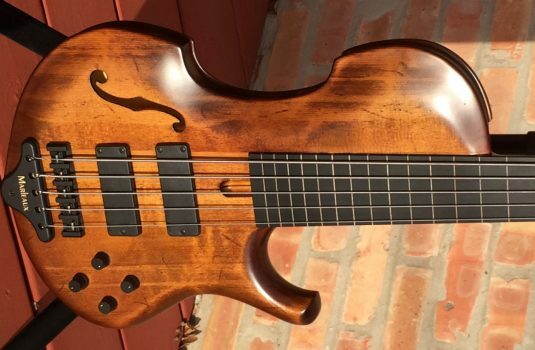 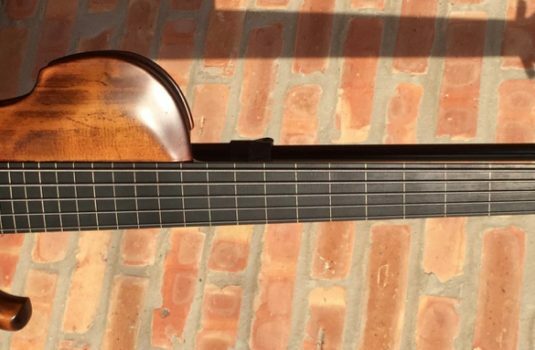 Matthieu has made a conscious effort to early in his career to set his prices low with the goal of creating more sales = more Combe basses out there = more sales. 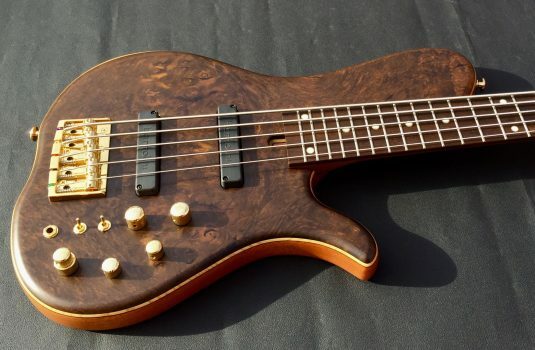 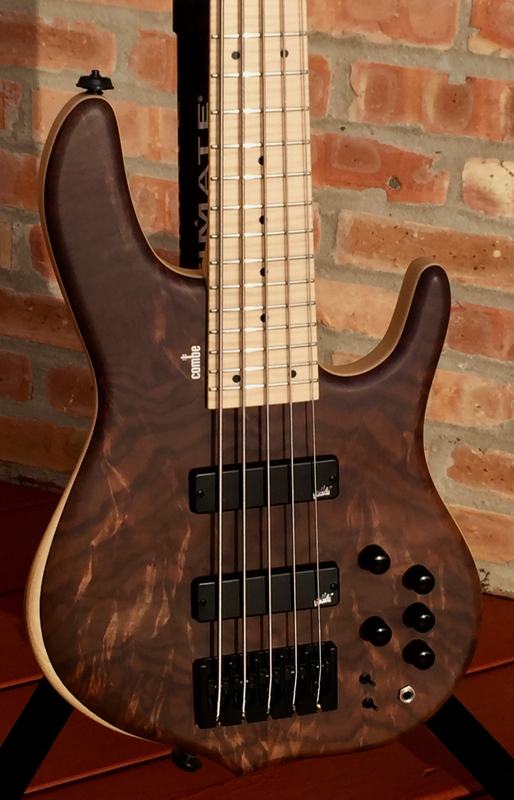 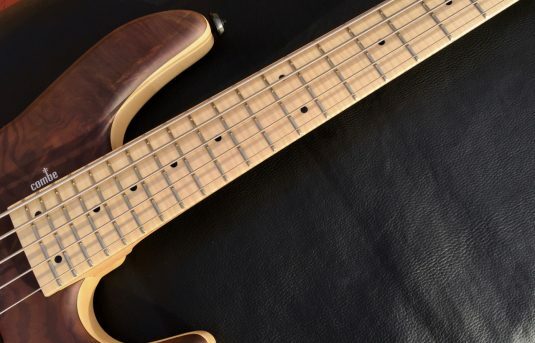 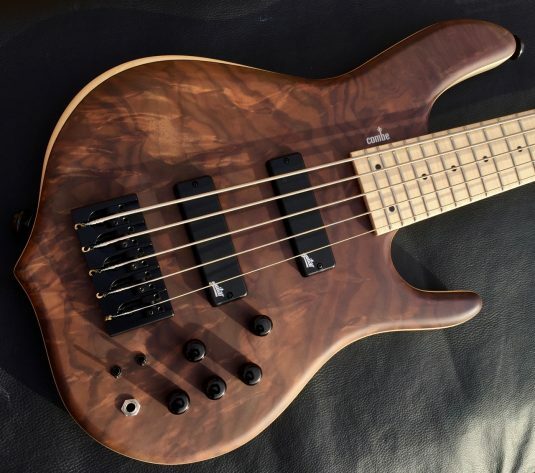 These basses are true handmades that offer tremendous value. Play one before you make your next bass purchase.